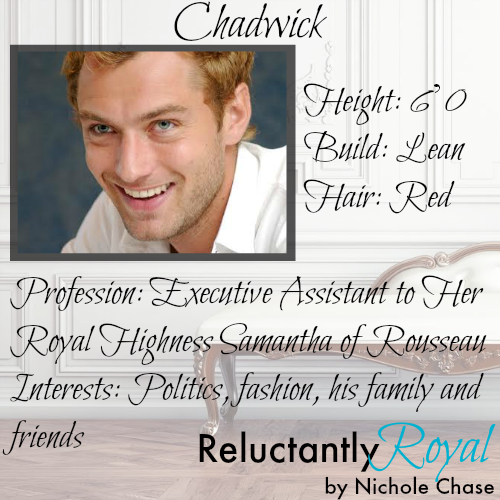 Reluctantly Royal, the third book in the contemporary romance series, Suddenly, by Nichole Chase is finally out and I’m thrilled to showcase Chadwick today! He’s assistant to the Duchess of Rouseau. Check out the interview between Chadwick and Nichole below and take a listen to his playlist! Make sure to stop by these other fabulous blogs to meet the entire cast of characters! Nichole: Hello, Chadwick. I do have to say that I’m thrilled I get to start this series of interviews with you. Chadwick: Why thank you. I’m happy to be here. Nichole: I know you have a terribly busy schedule so I appreciate you taking the time. You may not be aware of this, but you have quite a few fans out there. Chadwick: I do? I guess the lesson here is to never underestimate the effect of a good tie. Nichole: Well you’re certainly no slouch. Are you ready for the first question? Nichole: Well, people would like to know how you and Daniel are doing. Is everything finally smoothed out with his parents? Chadwick: Pfft. That? They can either get over it or not. It’s their decision. We’ve made ours. Nichole: So you and Daniel are happy? Chadwick: We’re perfect. Great, actually. I mean, it wouldn’t hurt him to get a haircut, but it’s his head. We’re just the unfortunate souls stuck looking at it. Other than that everything is great. 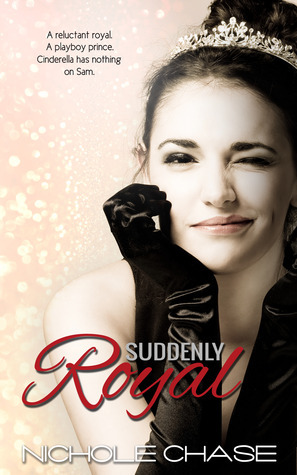 Nichole: So, you’re still the Duchess of Rouseaus’ personal assistant? Chadwick: What else would I be doing? Sitting around a manor waiting for Daniel to get home? No. I like to be doing, getting things accomplished. Can you imagine me relaxing? No, I didn’t think so. 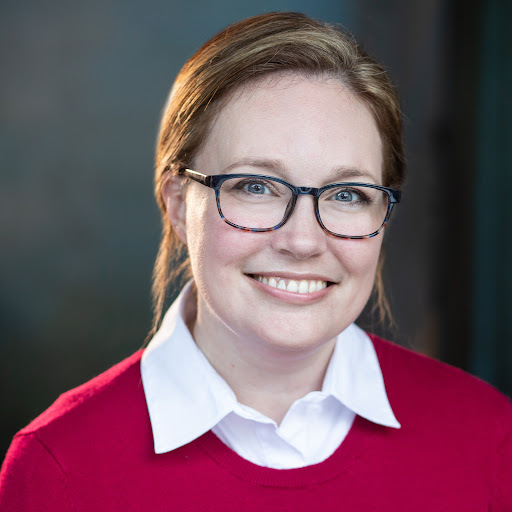 Nichole: The next question has to do with your obvious organizational abilities. Do you have tips for those of us not gifted with that particular skill? Chadwick: Stick it notes. I have a very precise system of colored sticky notes that I use in my office. I transfer everything to my electronic calendar which is synced on all of my devices, but there is something reassuring about physical sticky notes. I also set alarms for things so that I’m never late. Yesterday I set thirty alarms. Nichole: Thirty? You are a busy man. Okay, last question. What is the most ridiculous or embarrassing situation you’ve found yourself in since becoming Samantha’s personal assistant? Chadwick: I could write a book about the sticky situations that Lady Samantha has thrust upon me. I once had to explain why the duchess was barefoot at a meeting with a sultan. There was a large amount of confusion which resulted in the Sultan leaving the palace with a golf club and the flowers from a vase outside of the Queens study. In other words, I rarely have a boring day. Nichole: Now that sounds like an interesting story. Thank you for coming to talk with us. I always a love to get to hang out with you. Please click to purchase from Amazon U.S. Waving at everyone with there special wave.. 🙂 Really the attention from all the people.. Great giveaway. Thank you!! Being able to have others do things for me. Thanks for the giveaway! Oh my! I love this series! 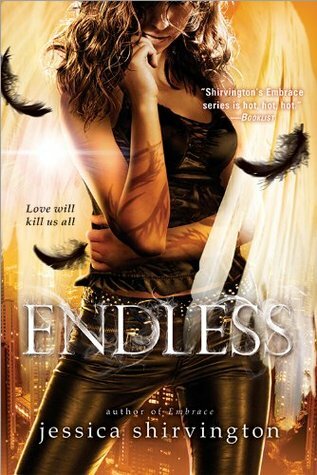 I would love to win this signed books! Living in a castle/palace where others would clean and cook for me. Thank you for the giveaway! The bets part of being royal would have to be the clothing…plus, someone to make your hair look nice even in the rain!! Very large book budget. 🙂 (No money worries) Thank you for this chance. Being rich! And people respecting you. 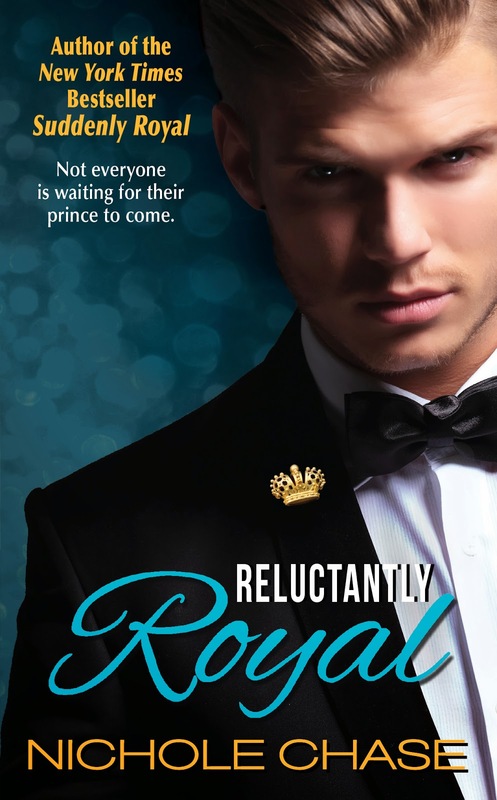 Not sure that I would want to be a Royal. There are to many problems that go along with it. I’m not sure I would want to be royal I think there would be to many negatives, but one positive would be the traveling that would be awesome. Thank you for the wonderful giveaway. Living in a castle and being treated well. Getting a prince and you are able to help those in need.